Jackson State was invited to the 2018 Rose Bowl parade, BUT the catch was that the school had to cover the transportation and lodging. That’s a huge expense for a big band from a school that’s tight on funds. DON'T yawl HAVE a strong, active, AND dues paying ALUMNI ????? Kudos to both ASU and one of my alma maters FAMU. Yeah, we do. Paying for a trip to Pasadena though? Nope. If JSU applied, I'm pretty sure the Rose Bowl Committee would extend an invite to the Sonic Boom. Every band apply to participate in case you didn't know. I’m glad JSU didn’t go to that white wash parade where only a few black bands are invited. Can count them on one hand.... but numerious white bands are invited. Just so you know, JSU was formally invited to the parade by the Rose Bowl Committee. But that invitation was all there was to it. No support for travel was offered, it is very expensive, so the Boom didn’t go. The WEST coast does NOT KNOW ABOUT YOUR BAND PERIOD......yawl DON'T TRAVEL west, SO your exposure IS very limited!!!! Southern invited to the 2020 Rose Bowl Parade! To end this before it gets ugly. 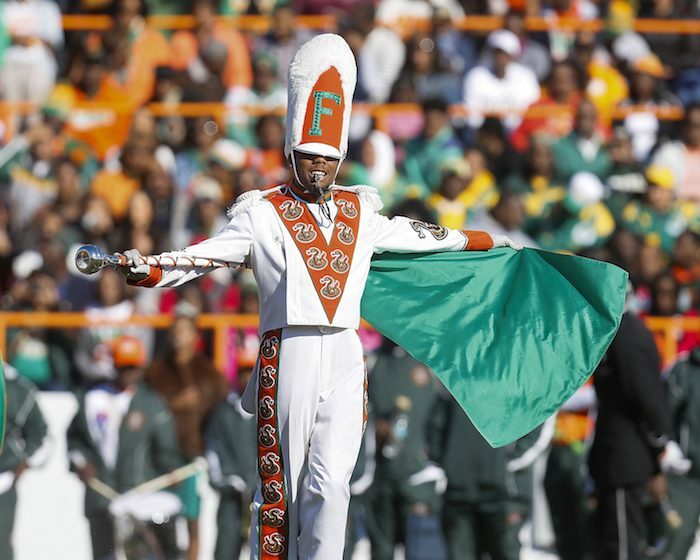 Congrats to all the HBCU bands that get selected!